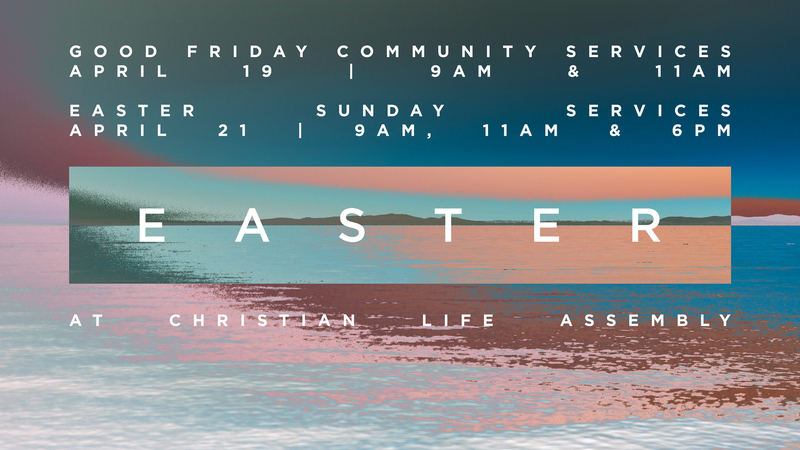 On Good Friday, April 19, the Churches of Langley gather to celebrate what Jesus has done for us. If you love prepping in the kitchen, hosting people or cleaning up, we have a position for you! 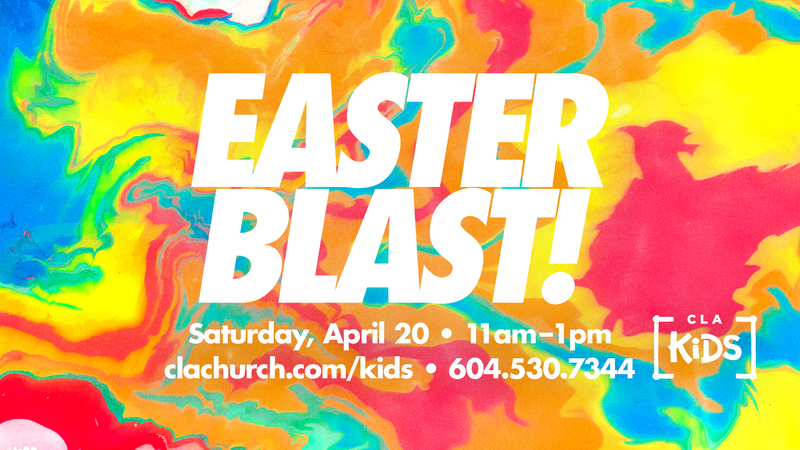 We still need volunteers for both the 9 & 11 am services.